Denver Health plans to open an urgent care facility just off the 16th Street Mall this summer. 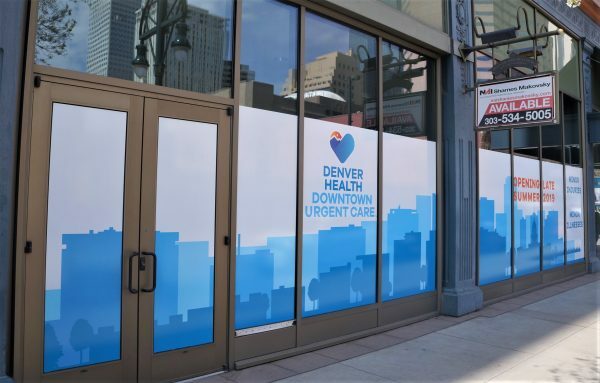 The health system announced last week that Denver Health Downtown Urgent Care will open at 1545 California St. It will occupy 4,770 square feet, according to a zoning permit application. The facility will provide same-day, walk-in medical evaluation and care, including X-rays, EKGs and some onsite laboratory testing, according to the health system. It will be headed by the clinical leadership team that also runs Denver Health’s Adult Urgent Care center on Denver Health’s main campus at 777 Bannock St. in Lincoln Park. In a news release, Denver Health cited rapid population growth downtown as the reason for the new facility. Other urgent care centers in the area include Concentra Urgent Care, located at 1730 Blake St. in Union Station, and ZipClinic Urgent Care at 1 S. Broadway in Baker. 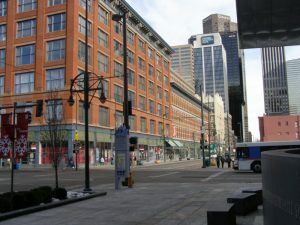 The facility will be located within the former Denver Dry Goods Company Building, a historic department store that once was marketed as the largest department store west of Chicago. 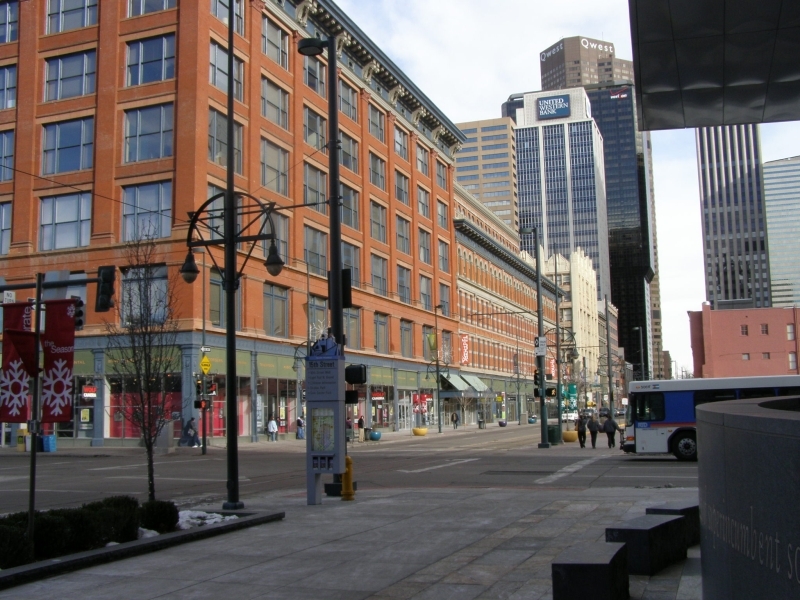 The department store closed in 1987 and was redeveloped by Jonathan Rose Cos. in collaboration with the Denver Urban Renewal Authority. The $48.2 million redevelopment wrapped up in 1999. The 350,000-square-foot building now includes 115,000 square feet of retail space, 28,700 square feet of office space, 66 for-sale residential units and 51 rental units.